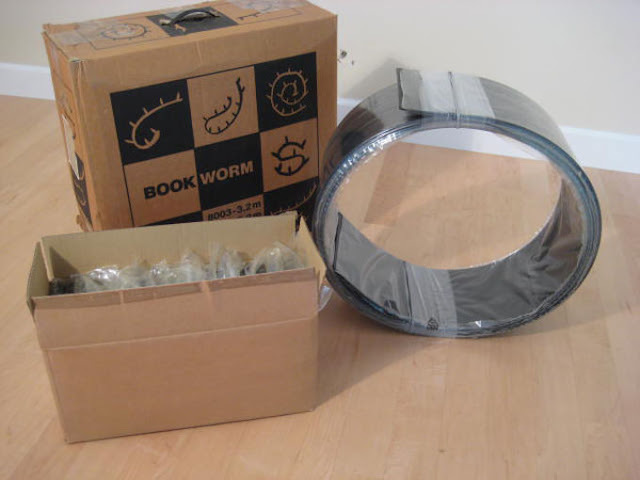 The Bookworm is a Ron Arad's best seller. 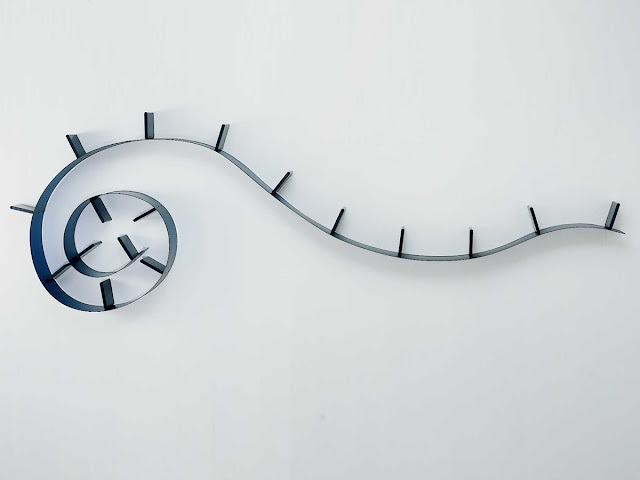 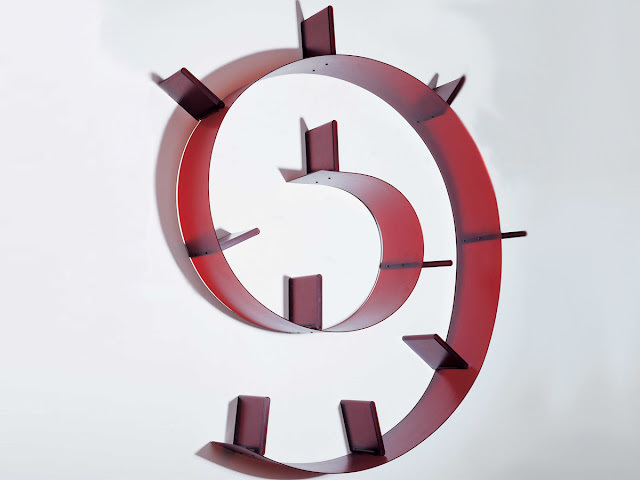 This sculptural piece was conceived in 1993 in sprung steel as a studio piece. Italian manufacturer Kartell liked it so much that it translated it into PVC which is the version that is offered through Stardust. Kartell measures its success in the amount of miles sold, which is around 500 a year! 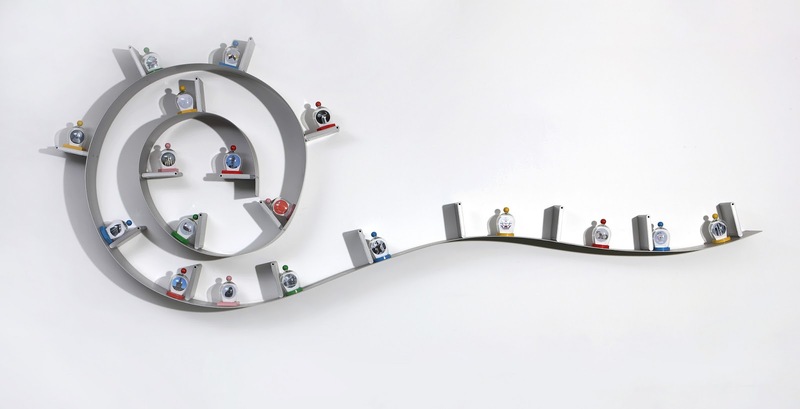 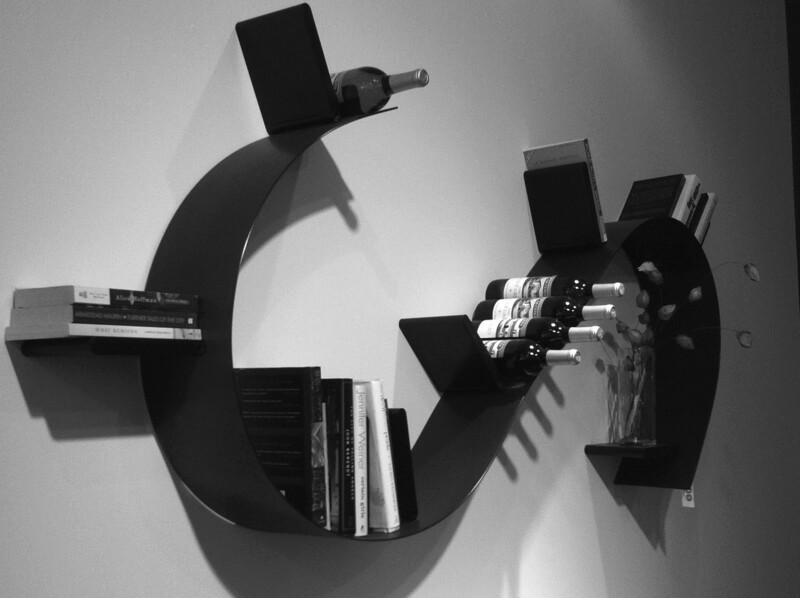 The Bookworm was designed by Ron Arad for Kartell in Italy and remains one of our most popular book shelves! 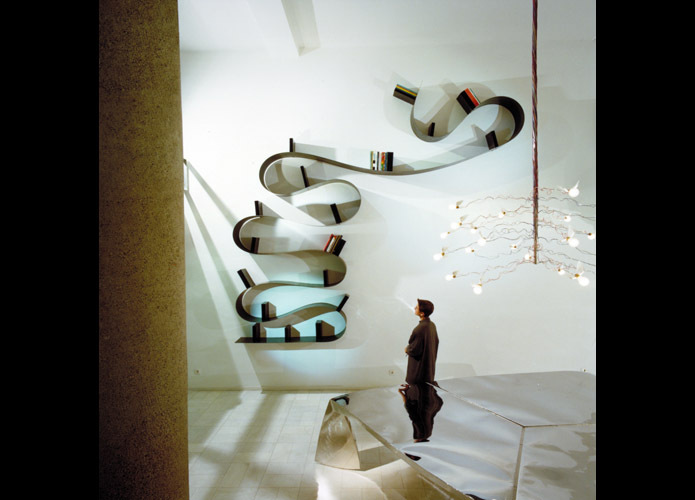 Artist Ron Arad's creativity combined with Kartell's technology, gives life to a bookcase design that can rightfully be considered the world's most daring and revolutionary: Bookworm, the flexible bookshelf. 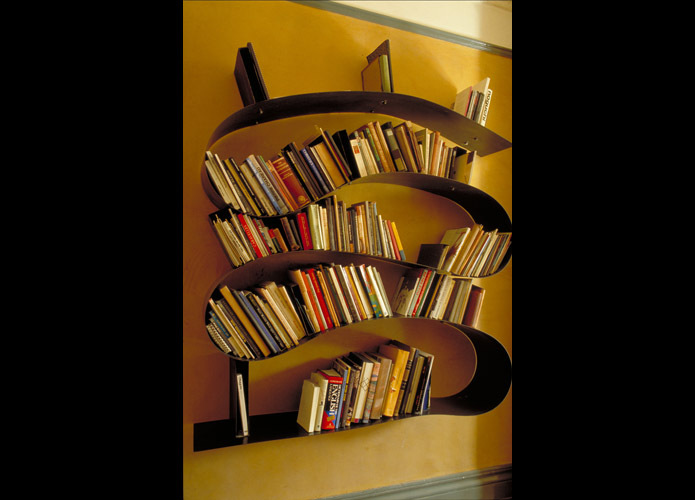 A product that seamlessly merges at once the creativity of Ron Arad and the technological prowess of Kartell, the flexible Bookworm Bookshelf is a wonder to behold whose appeal has remained strong for over a decade. 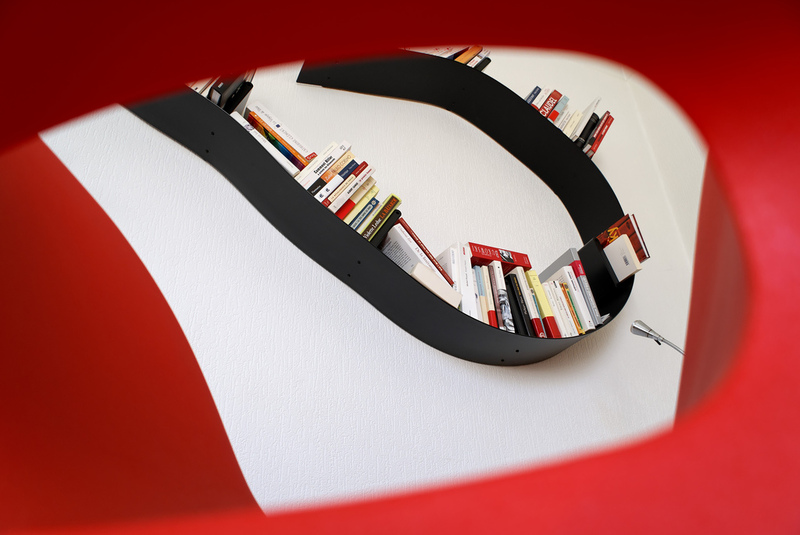 Through the use of extrusion technology, the Bookworm is able to assume any shape at all without a compromise in strength or functionality.Each Bookworm comes with a set of flexible, durable bookends that move along the curves of the shelf to provide support for any shape. 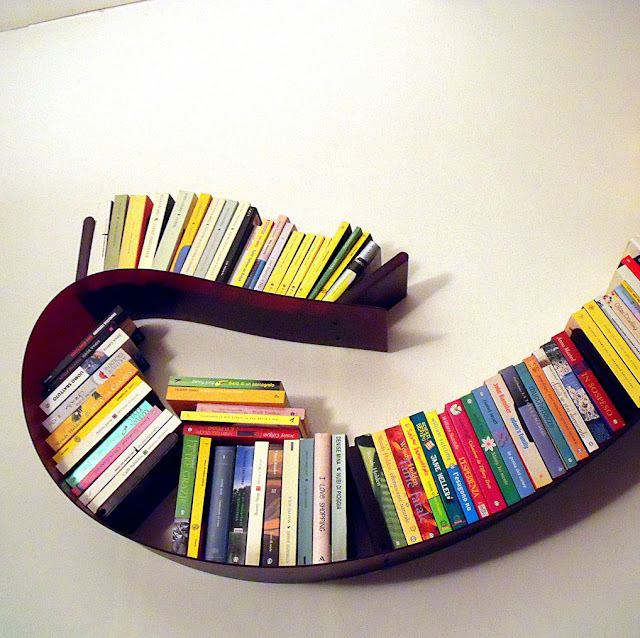 The Bookworm's elastic nature allows it to fit into any environment both physically and aesthetically. Bookworm by Ron Arad is a great solution for hallways too! 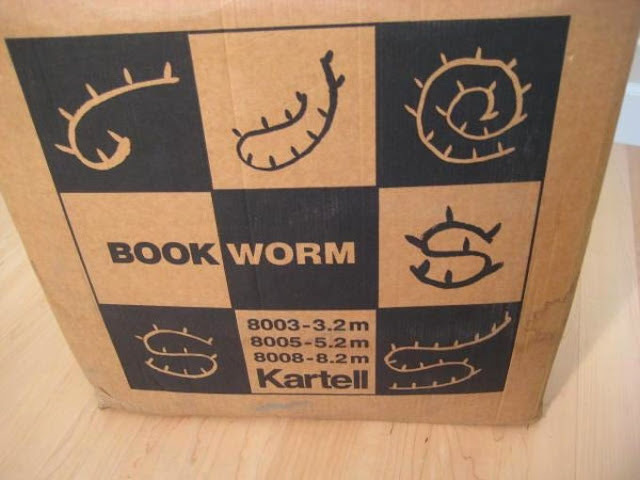 The Kartell Bookworm, available from Stardust, was used by Stewart Kirby Design in Australia. 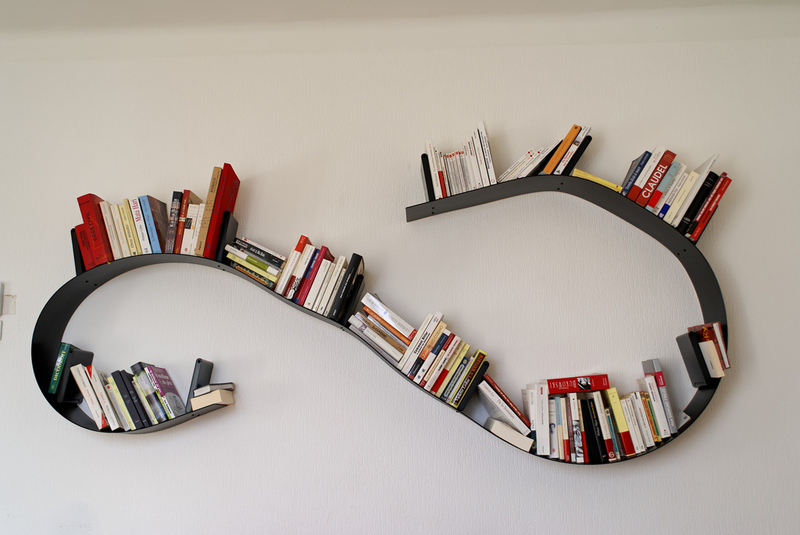 People rarely seem to have enough storage in their homes. 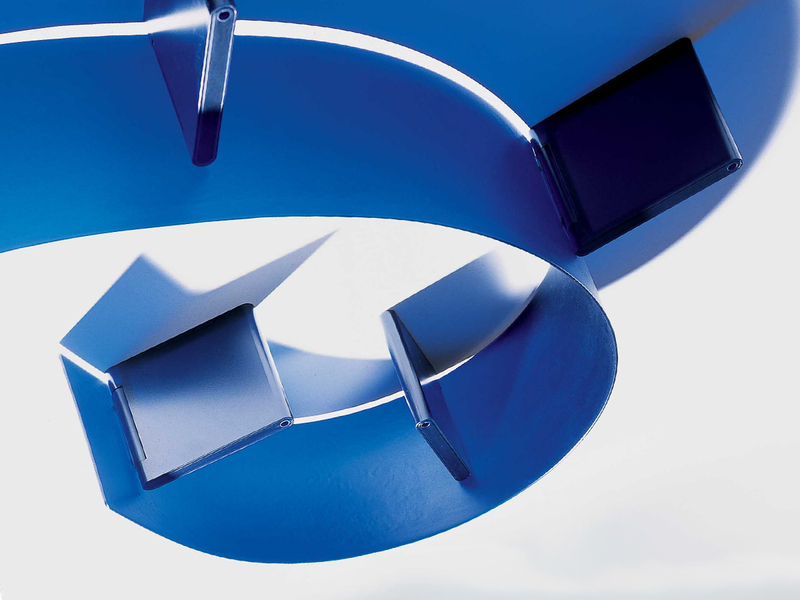 Perhaps we all simply have too much 'stuff', but that is another topic. 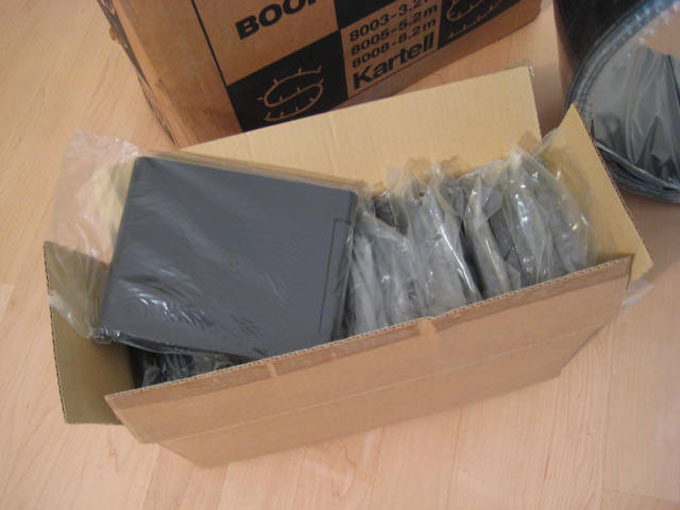 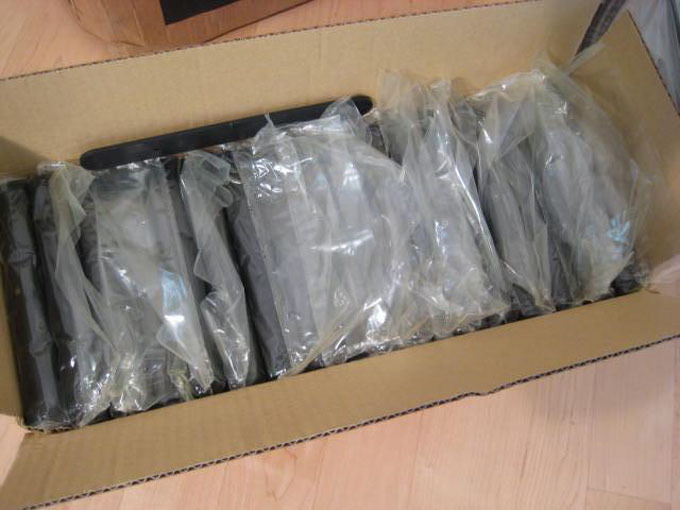 In the example shown above, the client owned a lot of compact disks that he desired to have stored so they could be viewed and accessed easily. 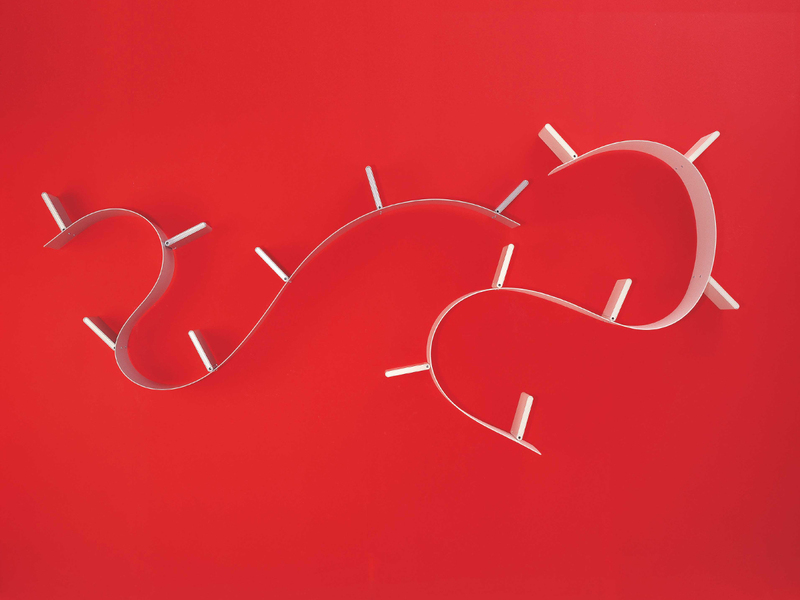 The solution came in the form of a long Kartell Bookworm that was installed along one wall of the hallway. The hallway is quite narrow therefore floor-mounted furniture was not desirable, as it would have visually cluttered the space. 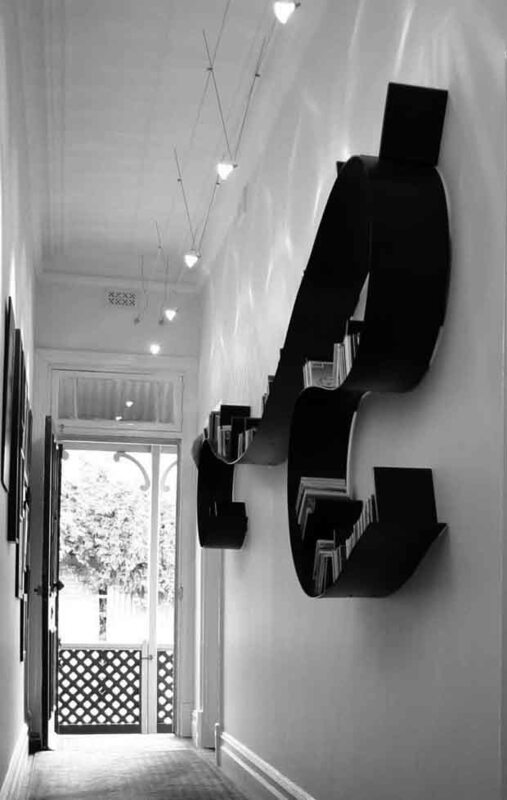 The Bookworm provided around eight metres of shelf space, allowed the floor space to remain clear, and made a fantastically sculptural entry statement into this home.